California Politicians are coming back to the state capitol from summer recess on Monday, August 6th. Let’s greet them with an overwhelming number of calls asking them to vote “NO” on AB 2943. They need to know how much we value our freedom to preach Jesus’s message of hope and change. This bill attacks the freedom of Christians, like those pictured above, to find the services and resources from counselors, schools, and faith-based organizations that help them live out their biblical convictions regarding sexual behavior and gender identity. Shouldn’t these people have the freedom to find true joy by embracing and living out their faith without government persecution? Read their testimonies of joy and change at oncegay.com. AB 2943 could be voted on by all the State’s Senators as soon as August 6. We have identified eight Senators who are most likely to listen to our appeal; their office numbers are below, along with the number to Governor Jerry Brown’s office. Let’s flood the offices of the Governor and these Senators so they know how much we value our freedom to follow our faith. Please Join Monday’s “Day of Action” by calling the politicians listed below. 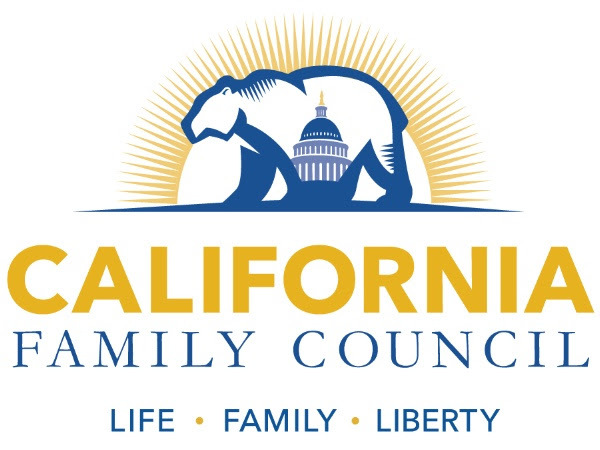 Please stand with us for freedom of speech and religious liberty for all in the Golden State. And if possible, please consider a special contribution to CFC as we fight for your values in Sacramento.